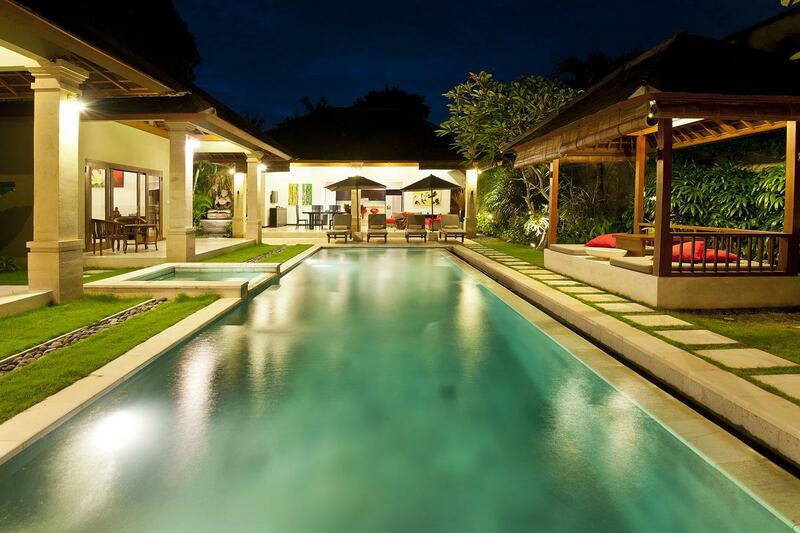 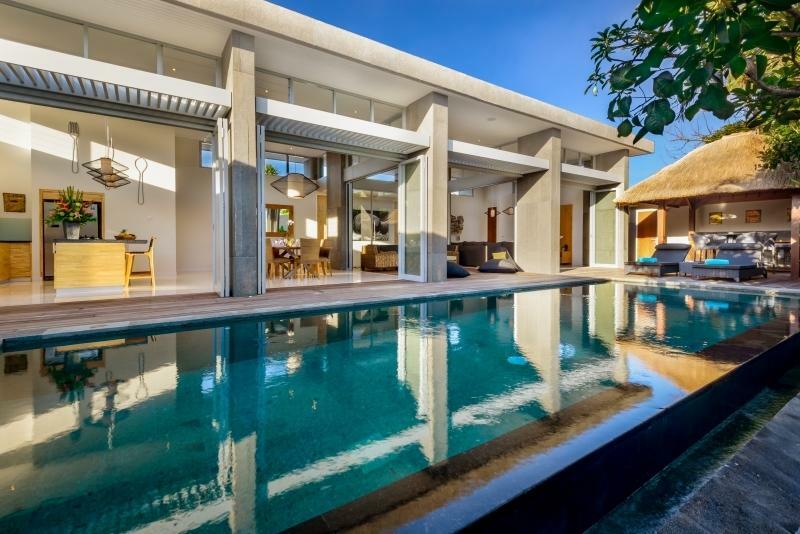 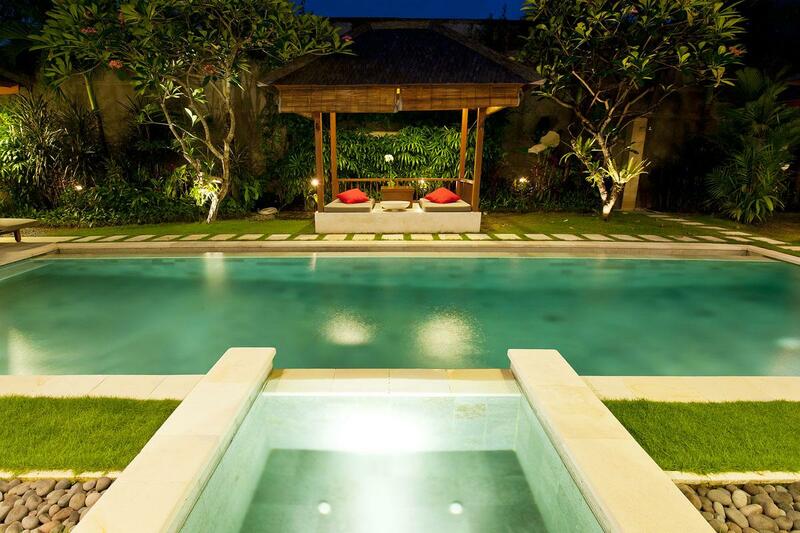 Villa 3614 is a boutique Bali development of two exquisite private villas. 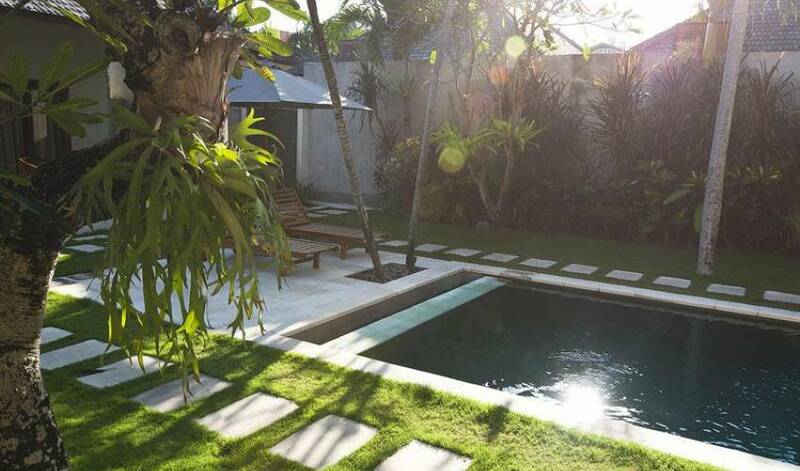 We offer luxurious two, three and four bedroom accommodation, conveniently located at the heart of the famous Seminyak area. 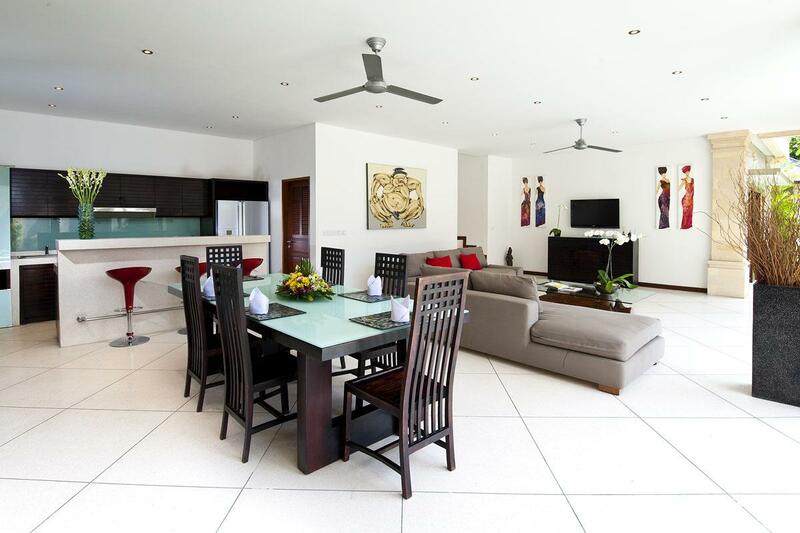 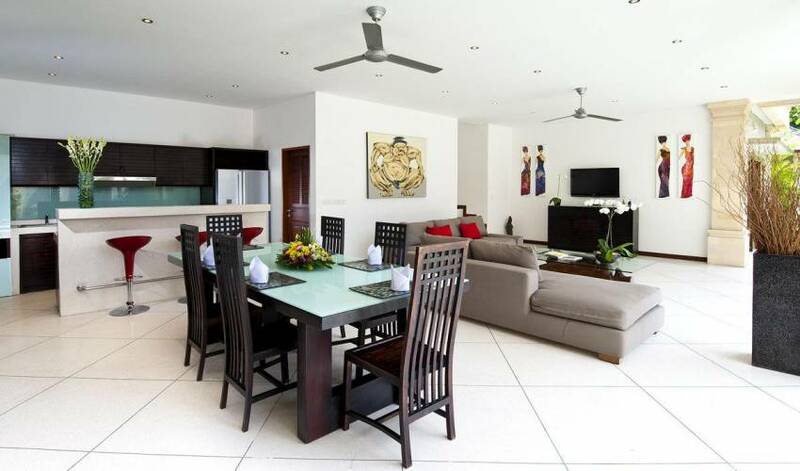 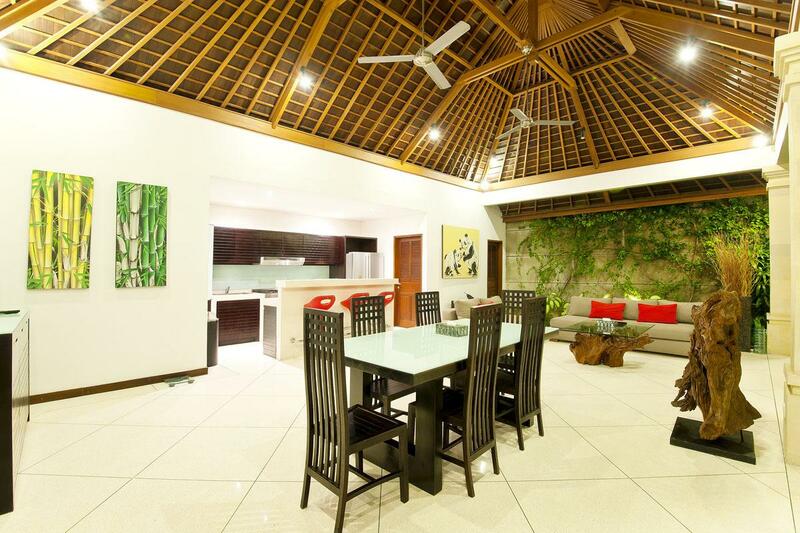 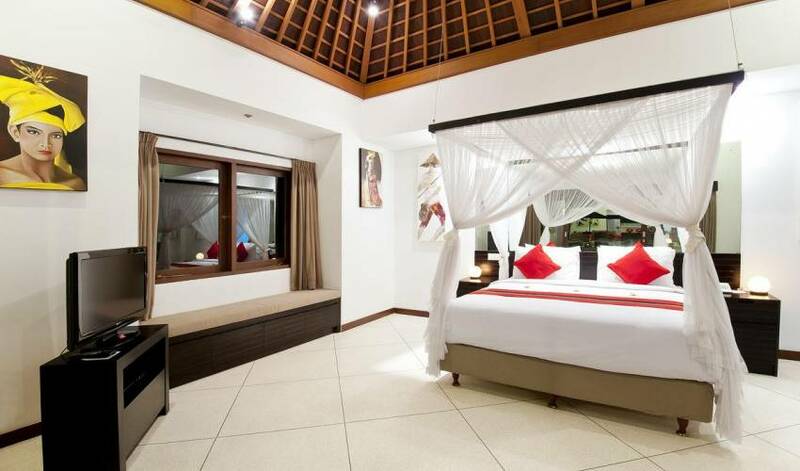 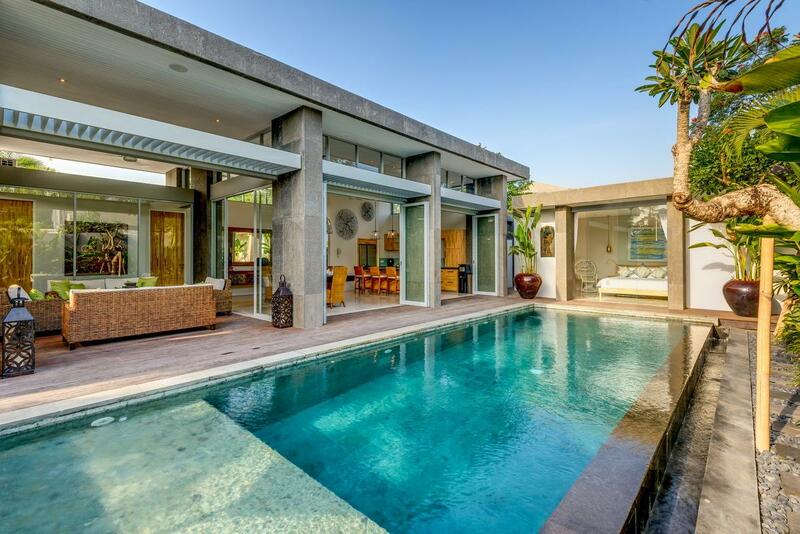 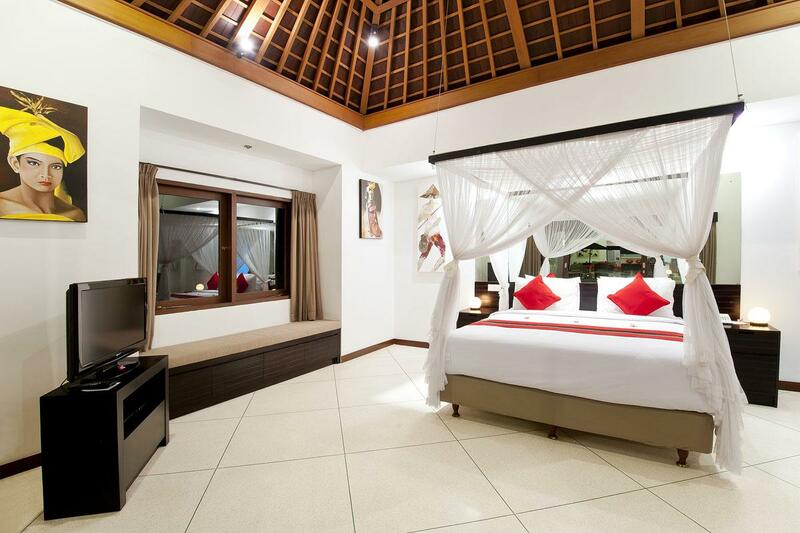 Villa 3614 is just minutes away from Bali's famous beaches, restaurants and shopping boutiques. 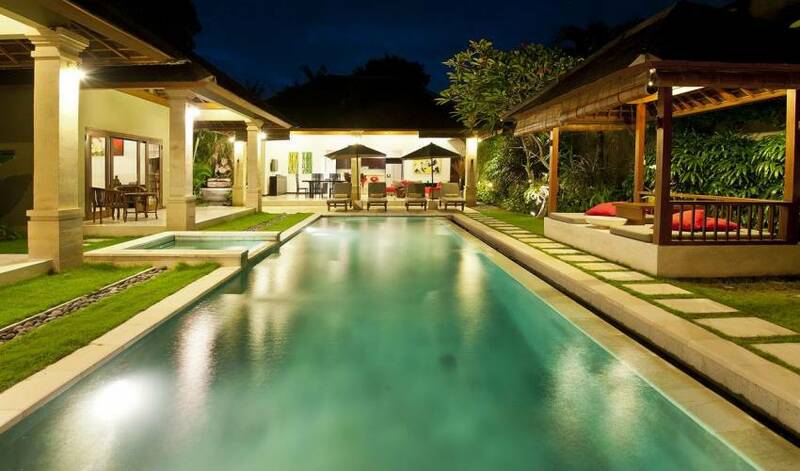 Our villas are uniquely designed and artfully blend traditional Balinese elements with all modern facilities. 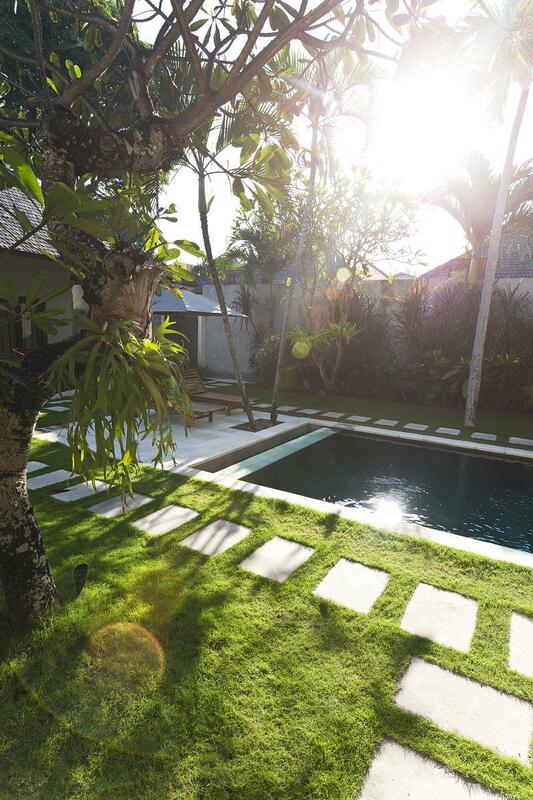 You will enter your villa through a Balinese traditional door leading you in to your private garden. 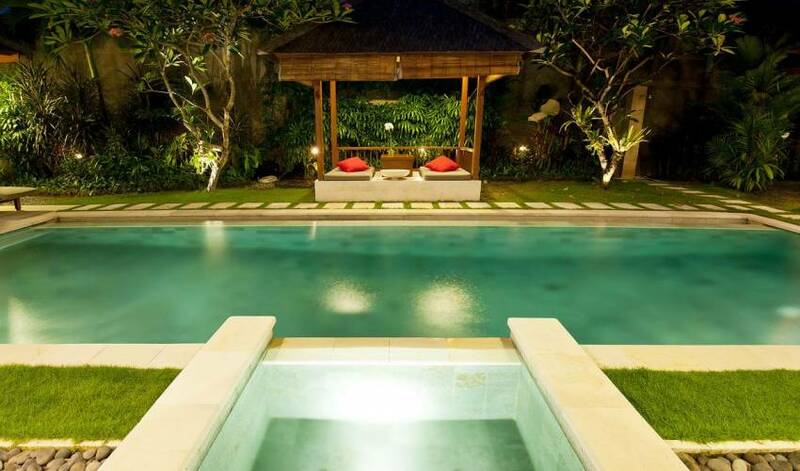 You will pass by a wonderful water feature with fishpond until you reach your villa and huge private swimming pool complete with your Jacuzzi, Sun deck and Gazebo. 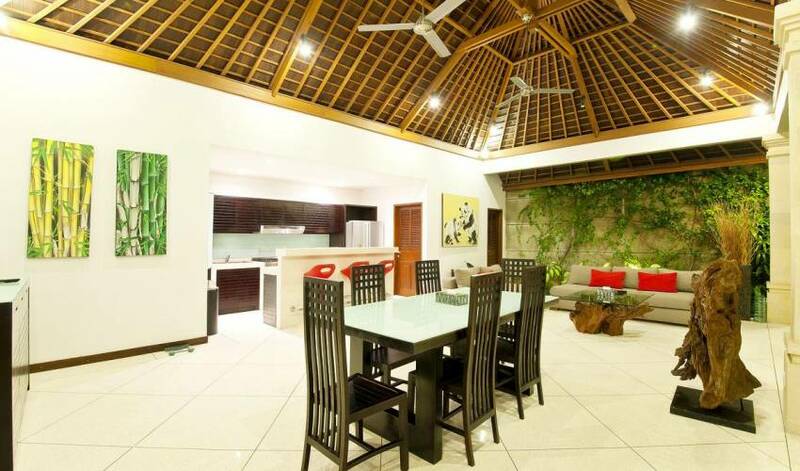 Each villa is appointed with a large central living area, full-service kitchen, fully air conditioned bedrooms with en-suite bathrooms, cable TV, free Internet connection and IPod.